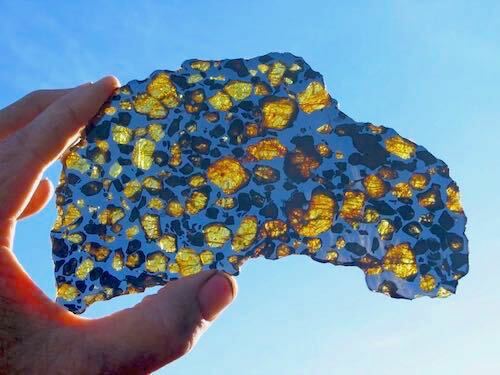 Spectacular, Imilac pallasites for sale! 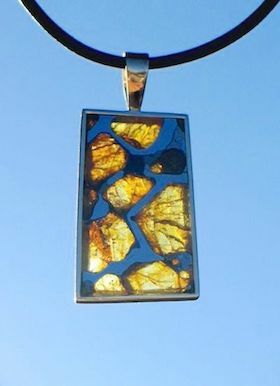 Imilac is one of the most beautiful and stable pallasites available. It can be made into incredible jewelry pendants and is highly prized by collectors. 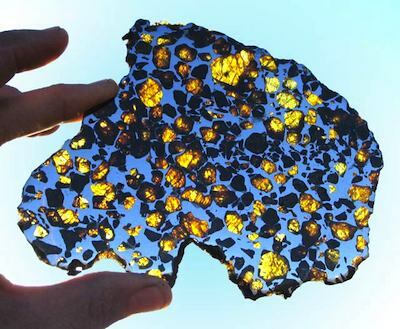 NOTE: Unfortunately, not all pallasites are the same quality. Some are very nice, stable high quality pieces and then there are those that have well developed reputations as "Rusters". The "Rusters" typically sell for only a buck or two a gram or less. Some specimens are so unstable that they can actually crumble into pieces. We avoid buying Brahin, Brenham and Admire pallasites. 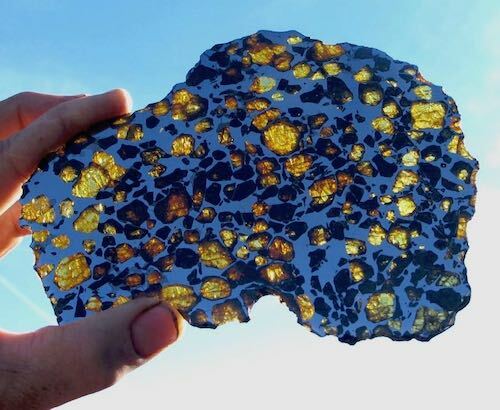 Fortunately there are a number of very stable and beautiful pallasites available. The high quality pallasites sell for about thirty times the amount of the "Rusters", but as common sense dictates, you get what you pay for! Imilac, Esquel and Seymchan are known for their stability and they command significantly higher prices than the "Rusters". 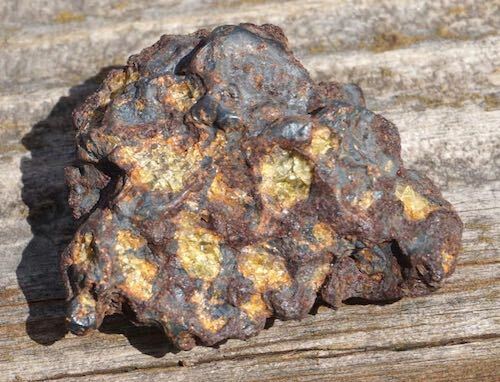 If you are going to invest your hard earned money in a Pallasite we recommend investing in one that won't rust away! The Imilac strewn field was first discovered by Westerners in 1822, and is located in the Atacama Desert of Chile. The Atacama is said to be the second driest region in the world (antarctica being the driest), and is extremely desolate, being located on the leeward side of Chile's coastal mountain range. The rain gauge at Calama has reportedly never received any measurable precipitation. The Atacama is a high desert with many regions over 8000 feet in elevation. This makes it unlike many other deserts in that it is a cold desert, with average temperatures ranging from 0° to 25° Celsius (32° to 75° F). Click on the links below to see full sized photographs of the Imilacs that are currently available as well as prices. 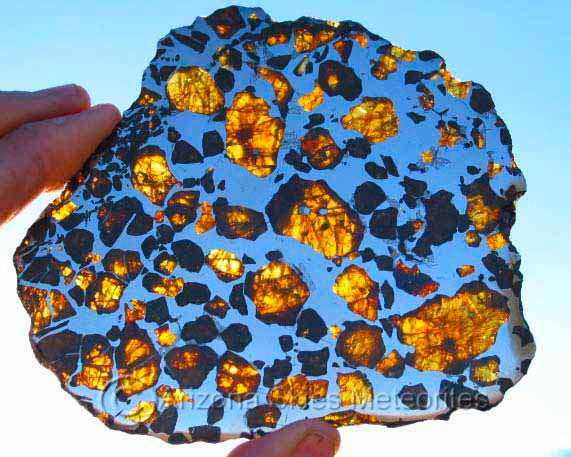 Superb, Museum Grade Sculpted 70 gram Imilac Pallasite Individual! NEW! Amazing Museum Grade Sculpted 42 gram Imilac Pallasite Individual! NEW! 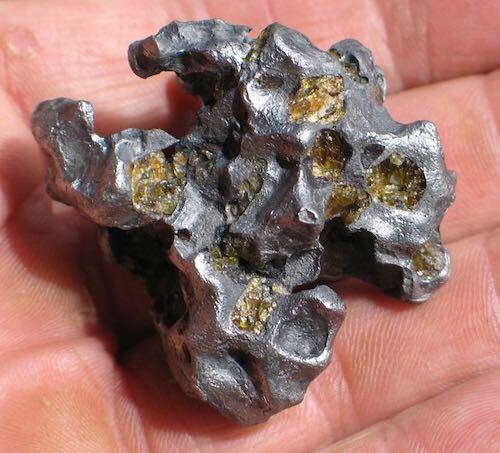 Amazing Museum Grade Sculpted 17 gram Baby Imilac Pallasite Individual! NEW! 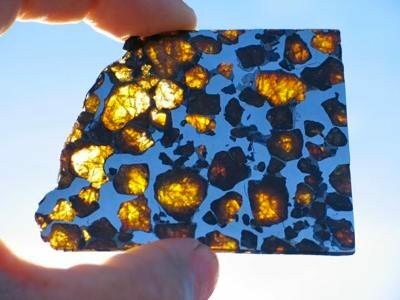 Exceptional 126 gram Imilac Pallasite Individual! Superb 105 gram Imilac Pallasite Individual! 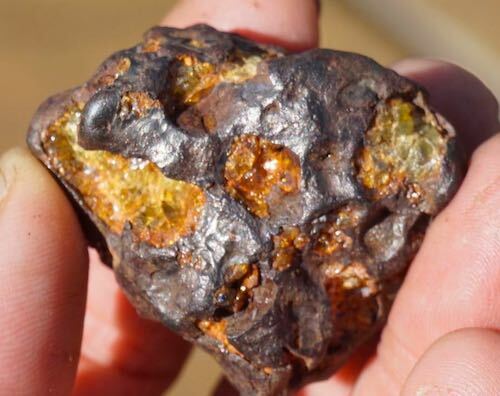 Superb 106 gram Imilac Pallasite Individual! SOLD! 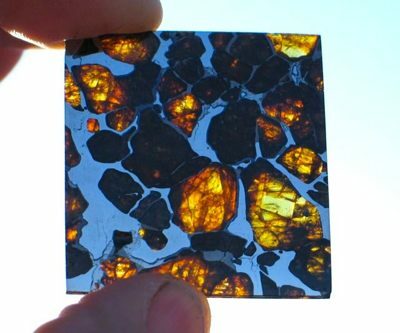 World Class 223 gram Imilac Pallasite Full Slice! NEW! 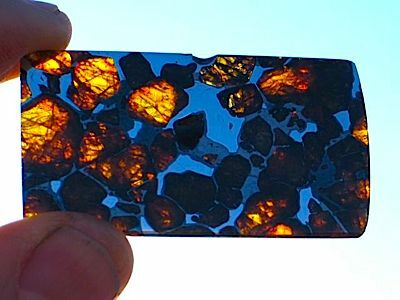 World Class 174 gram Imilac Pallasite Full Slice! NEW! 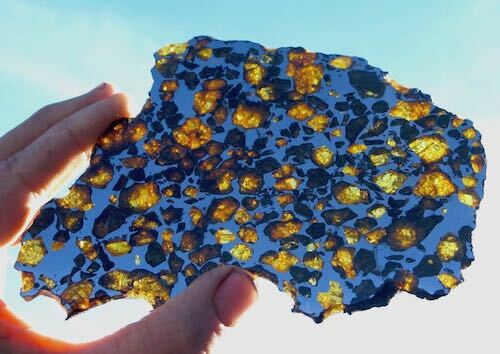 World Class 176 gram Imilac Pallasite Full Slice! NEW! 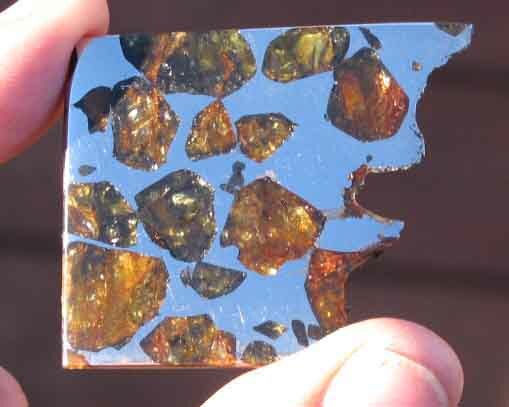 World Class 208 gram Imilac Pallasite Full Slice! SOLD! 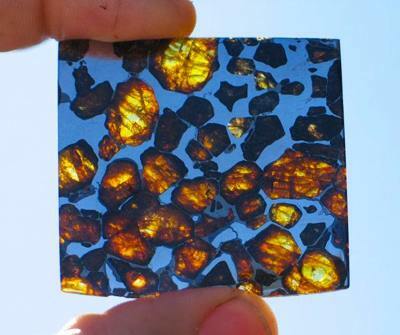 Exceptional 24.7 gram Imilac Pallasite! SOLD! 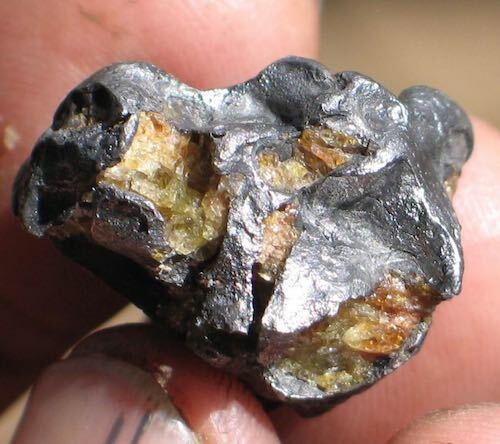 Exquisite 47.1 gram Imilac Pallasite w/ Gemmy Olivine Crystals! 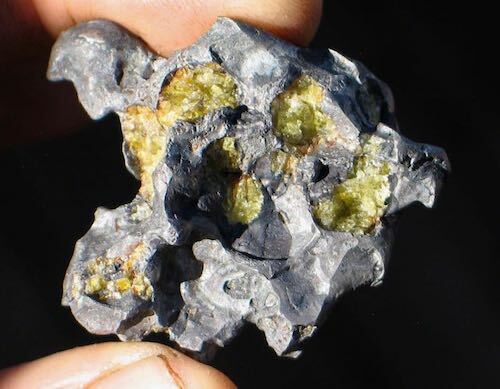 Amazing 18.6 gram Imilac Pallasite w/ Gemmy Olivine Crystals! SOLD! 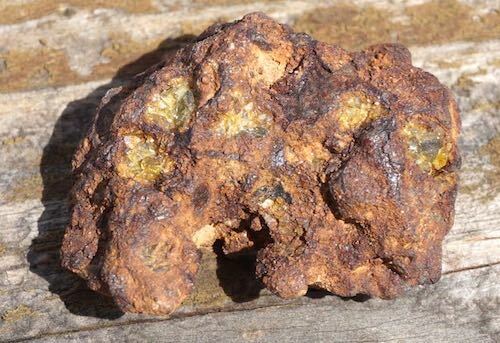 Stunning 12.2 gram Imilac Pallasite w/ Gemmy Olivine Crystals! SOLD!